Today, we've listed a number of useful "How to" + example sentences all of which are using in our daily life both speaking and writing. We hope these sentences will help you to improve your English. How to learn English in 30 days? 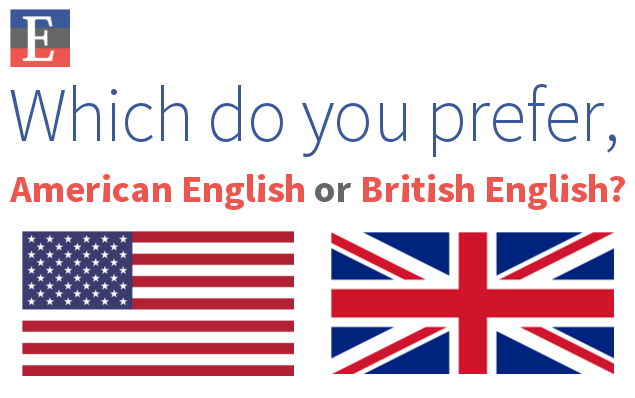 How to learn English pronunciation? How to learn IELTS speaking? How to achieve my goal? How to apply for USA scholarship? How to avoid run on sentence? How to become successful in the world? How to develop your personal skills? How to do that, though? How to educate the public? How to educate yourself online? How to educate yourself without college? How to effectively lose weight? How to effectively manage time? How to get US student visa? How to go to Statue Of Liberty? How to improve your quality of life? How to improve your speaking skill? How to increase you reading comprehension? How to join in Canadian University? How to learn irregular verbs? How to learn opinion writing? How to learn reported speech? How to quote in an essay? How to start my blogging journey on the internet? How to start my English writing? How to teach English in 60 days? How to teach English in a fun way? How to teach phonics in a fun way to kids? How to teach question words? How to teach topic sentences? How to teach word problems? How to teach writing skills? How to tell if someone is lying? How to wear graduation gown? How to write a letter to a college friend? How to write effective topic sentences? Do you know how to write in English? How many of you know how to construct complex sentences? How many of you know how to travel around the world in a 30 days?